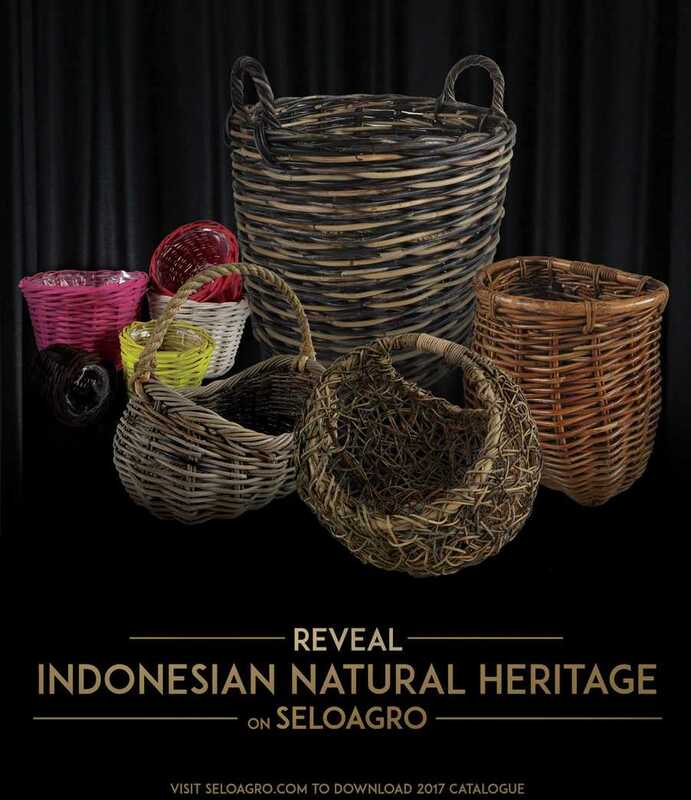 Seloagro are established company which is focuses on rattan wicker basket and handicrafts. 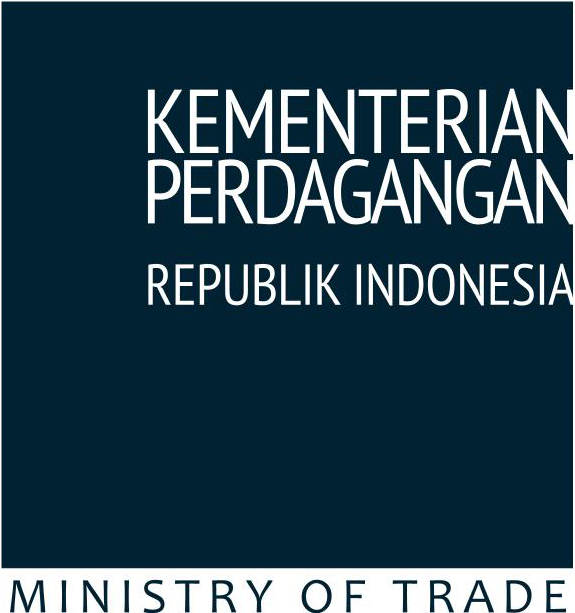 Currently our products have been marketed not only in Indonesia but also reached overseas. 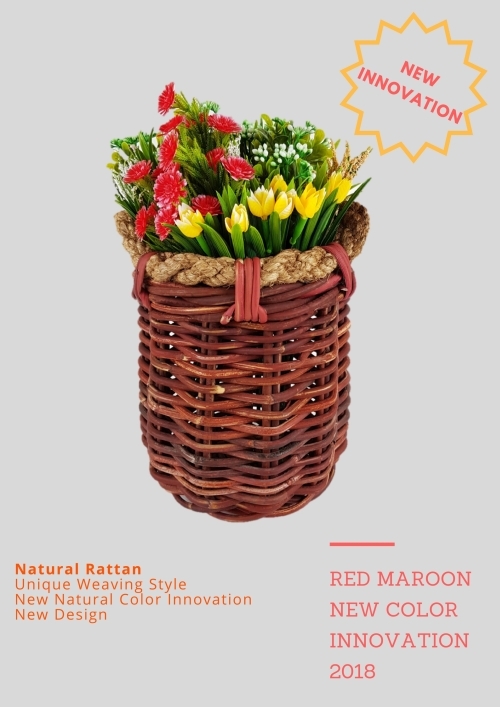 We manufacturer and distribute all basketwares made by rattan ie Rattan wicker storage basket, Rattan wicker laundry basket, Rattan wicker garden basket, Rattan wicker flower basket and Rattan wicker bicycle basket. We are open for custom made rattan wicker basket. 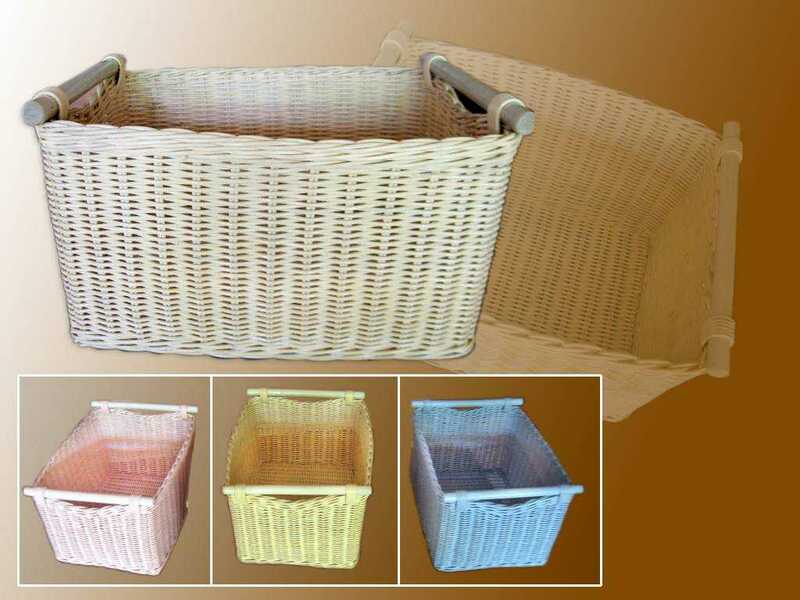 Rattan basket product can be used for hampers, storage basket, laundry basket, bicycle/bike basket,gift basket, flowers baskets,pot basket also can be used for decorative purpose. 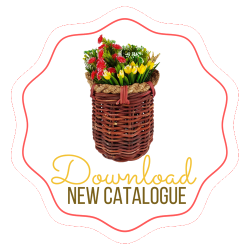 In 2017 we introduce black rattan, brown rattan and fancy rattan color. It was part from our new color innovation. 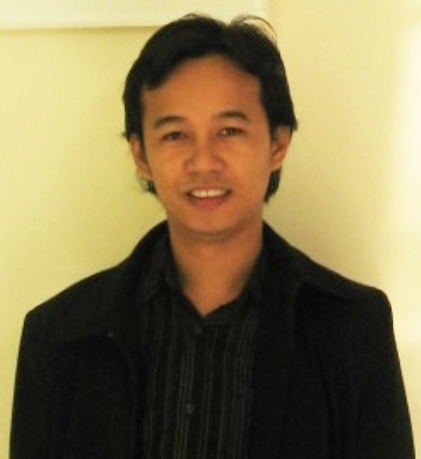 It took three years to invent dark rattan color with a lot of trial. 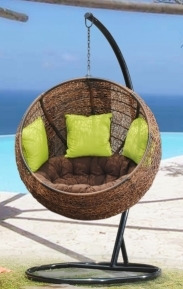 Our black rattan is made with natural rattan, natural process and strong. 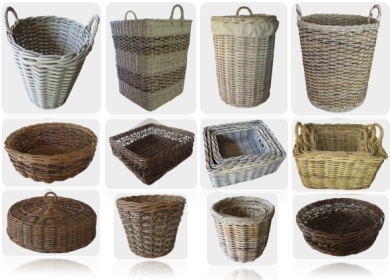 Please follow the link below to see more about our black rattan baskets products. Feel free to contact us. 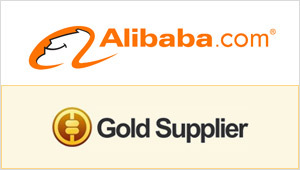 You can asking about price, shipment, delivery time, custom made product or others information that you may need.